This week we start our Team Analysis series, brought to you by the James Hosford and the state teams. Read carefully, because you’ll need all the relevant info for an exciting surprise coming in just a few days. We start off with the NSW Blue Tongues A! Mighty New South Wales! 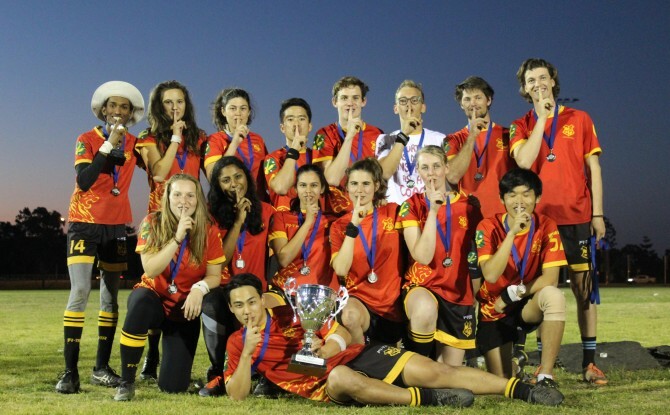 A state unquestionably at the heart of the Australian quidditch. And yet, without a state championship title. Can that change this time? Quidditch Australia is pleased to announce the tournament directors for the 2018 season. 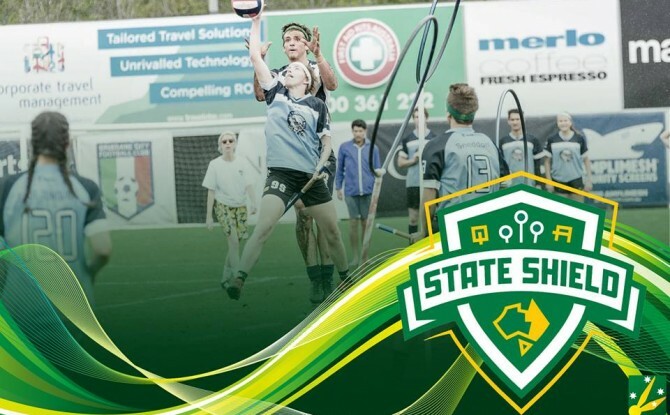 Quidditch Australia has today announced that the 2018 State Shield will be played in Newcastle over the weekend of October 13th and 14th. The games will take place at Wanderer’s Oval inside Magic Park, the home ground of Broadmeadow Magic Football Club. 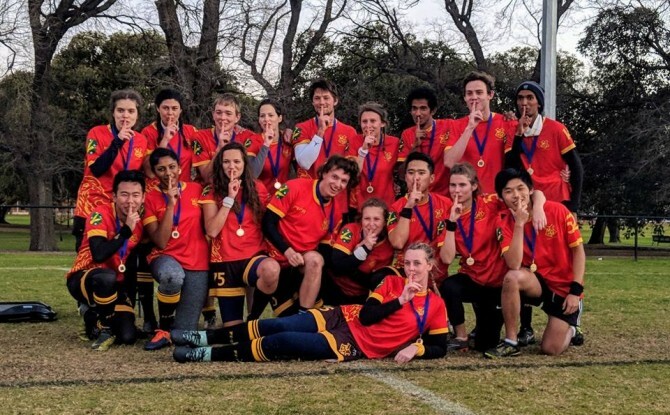 The University of Sydney Unspeakables have won their second tournament in as many weeks yesterday, claiming victory in Newcastle’s Midwinter Cup following their win last week at Melbourne Mudbash. In the final, they were able to overcome local rivals and defending Midwinter champions, Sydney City Serpents, in a 100*-80 thriller. The second competitive round of NQL saw most teams play against the last of their divisional opponents, giving us a very good idea of where each team stands. QA Today asked some of our readers to talk about some of the games they participated in – as players, referees, or even just spectating – to give the rest of the community a glimpse of just how close the competition is in each Division. Here are some of the games in Division One, you can read all about Division Two here. The second competitive round of NQL saw most teams play against the last of their divisional opponents, giving us a very good idea of where each team stands. QA Today asked some of our readers to talk about some of the games they participated in – as players, referees, or even just spectating – to give the rest of the community a glimpse of just how close the competition is in each Division. Here are some of the games in Division Two, you can read all about Division One here. 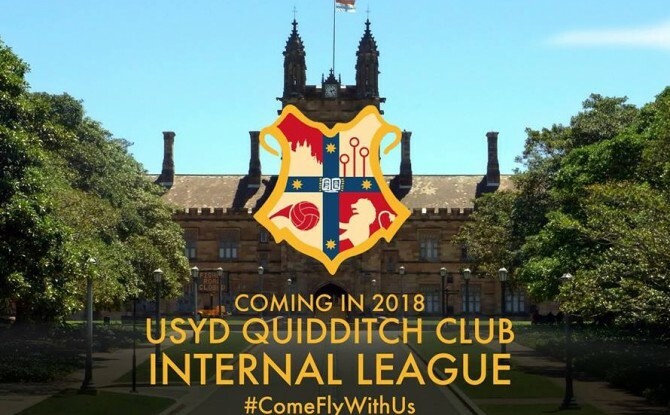 The University of Sydney Quidditch League had their first competitive round recently, with USyd players new and old mixed onto five different teams. One of those new players, Darryl Yip, gave QA Today a quick rundown of the day’s play.